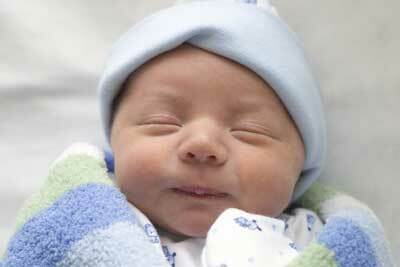 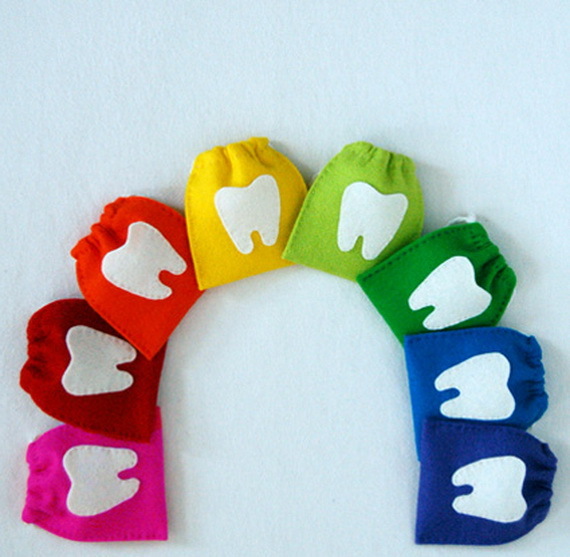 Losing a tooth is a big event for a child; kids get so excited when they lose that first tooth. 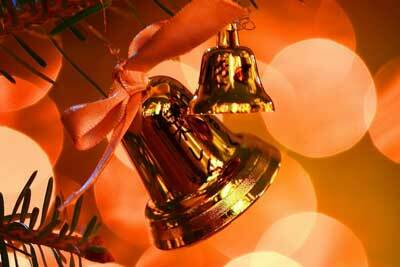 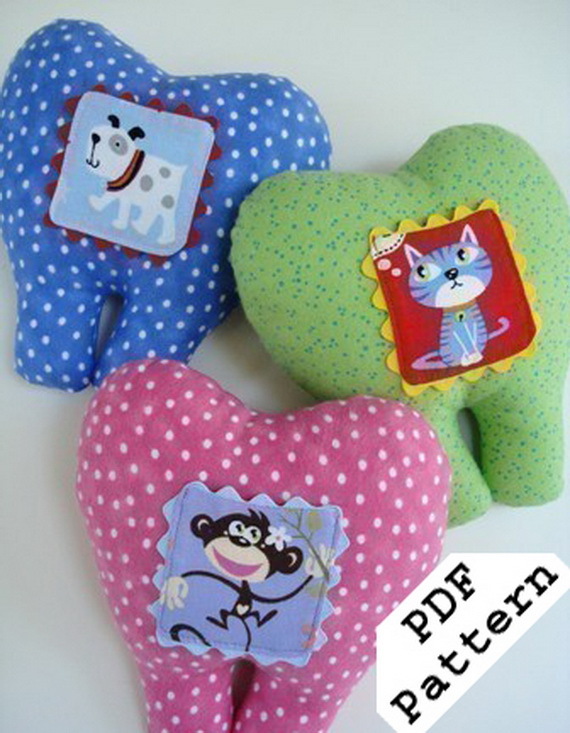 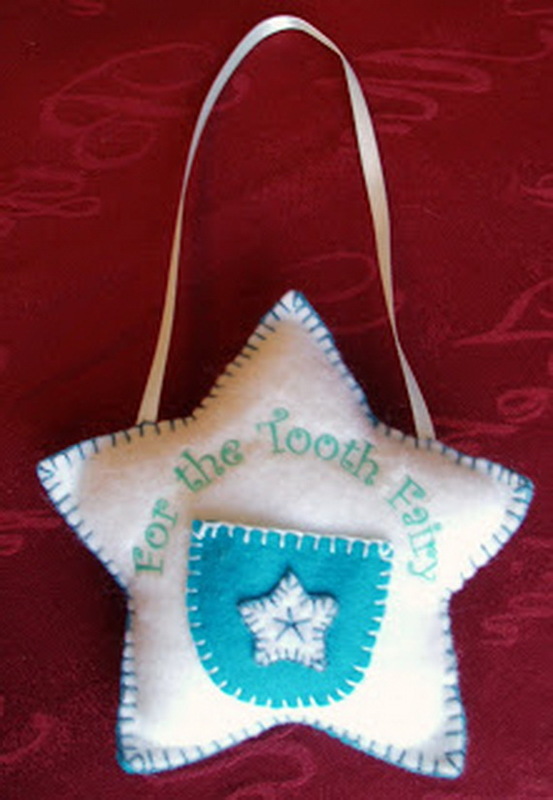 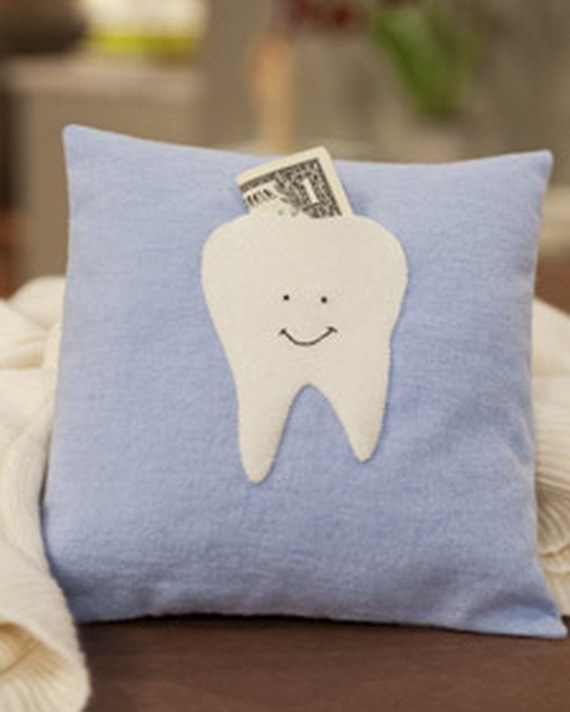 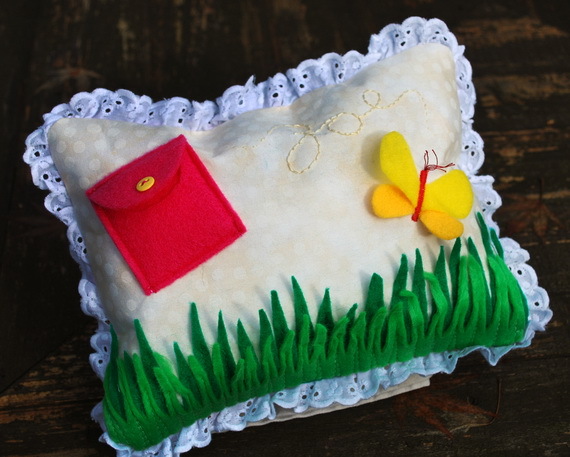 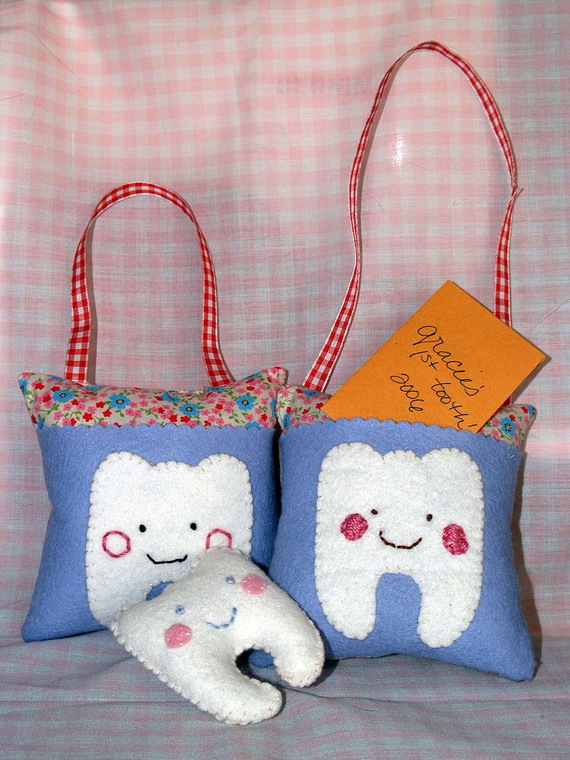 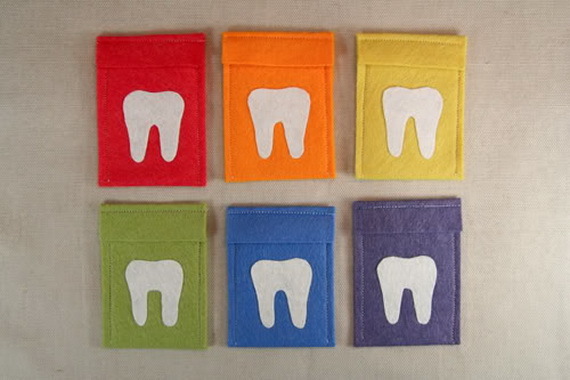 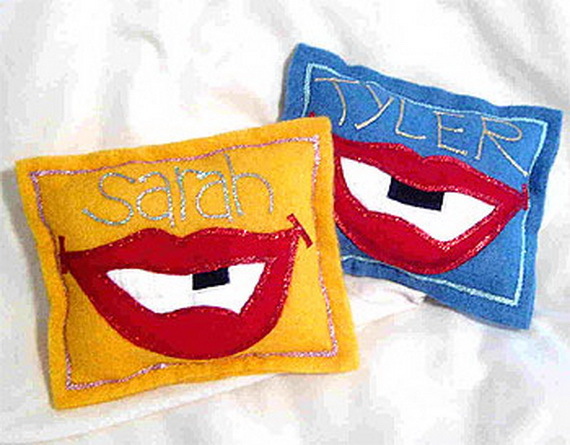 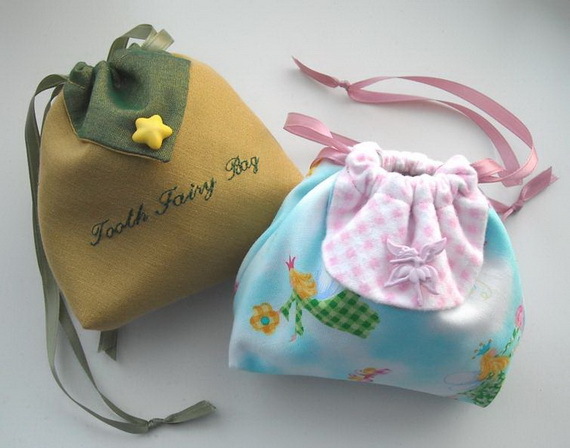 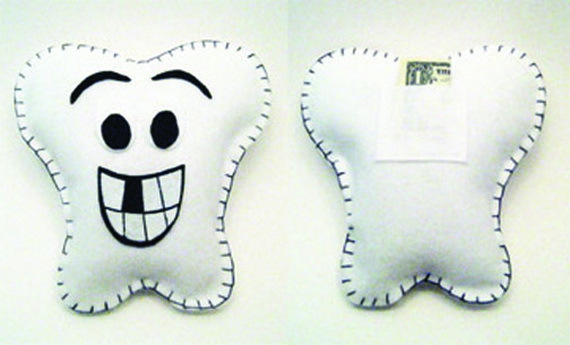 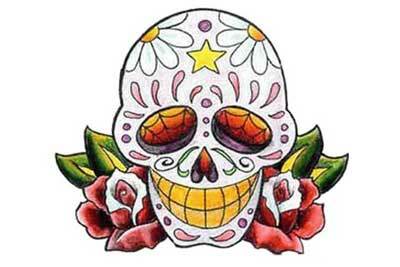 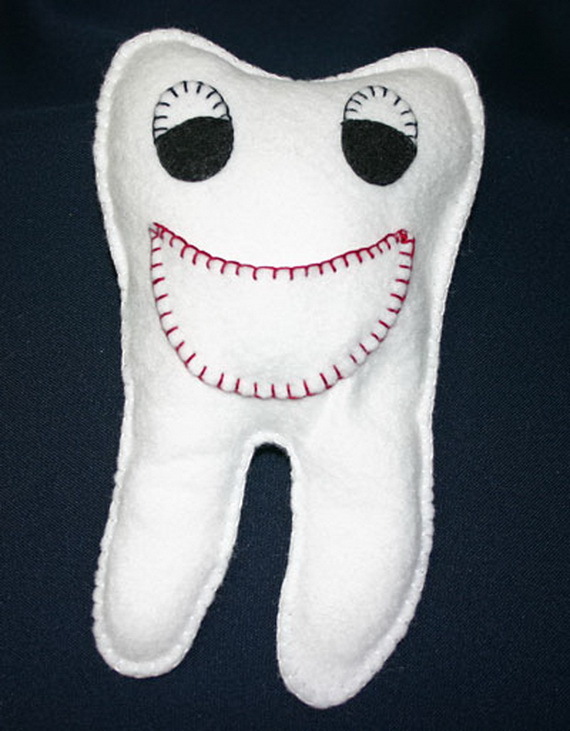 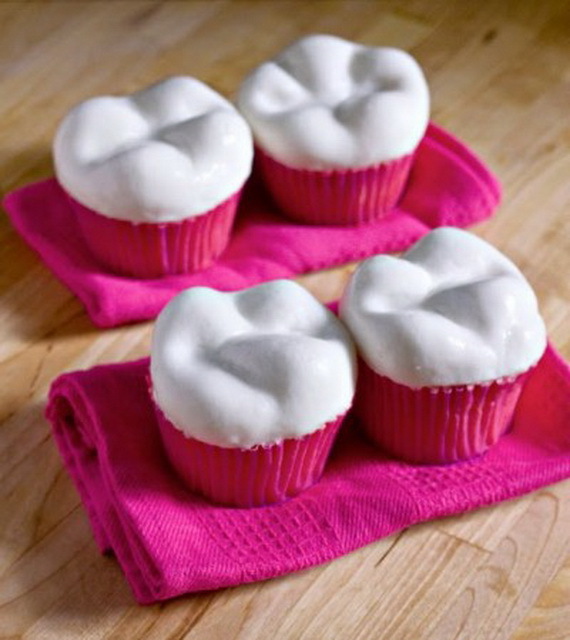 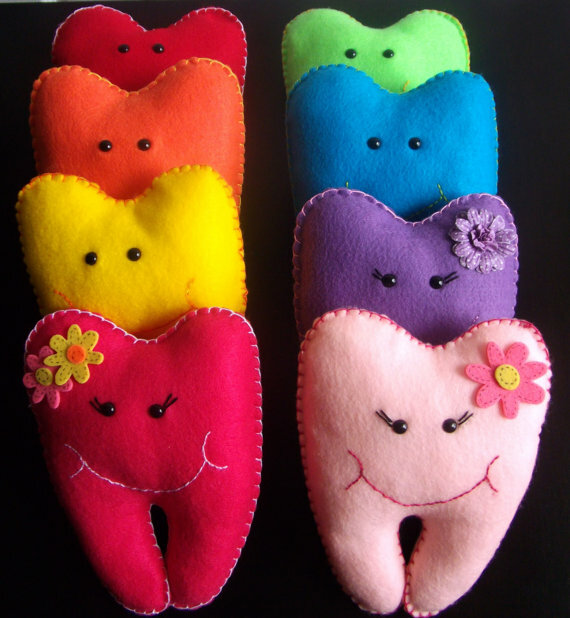 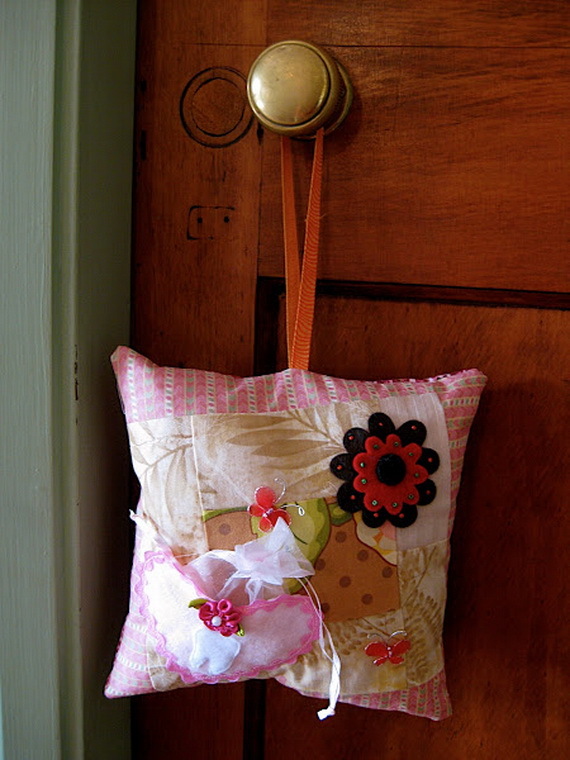 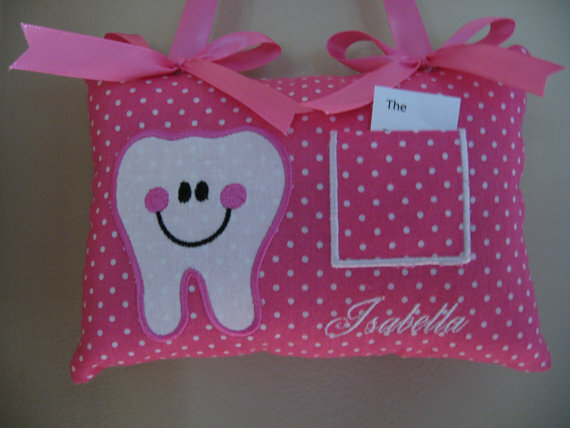 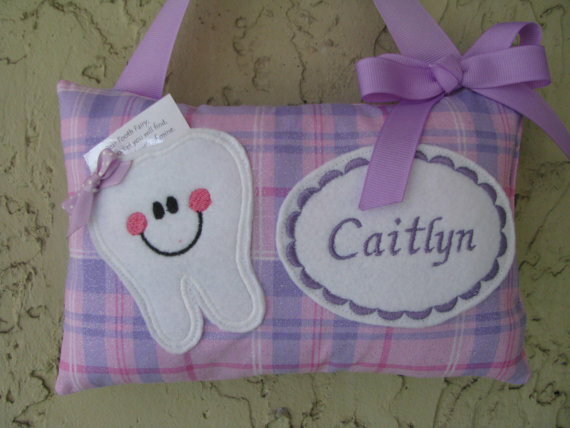 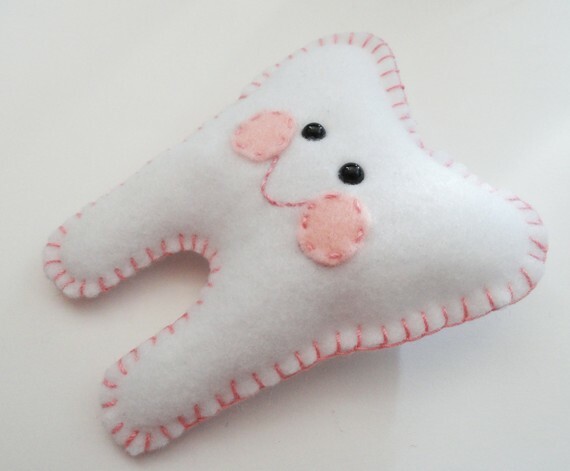 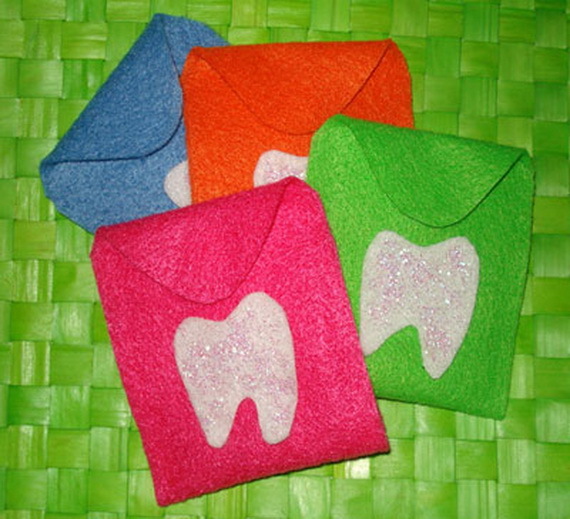 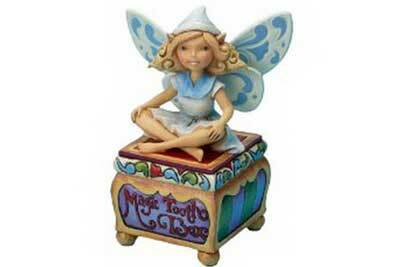 The tradition of leaving a tooth under a pillow for the tooth fairy to collect is still practiced in many families. 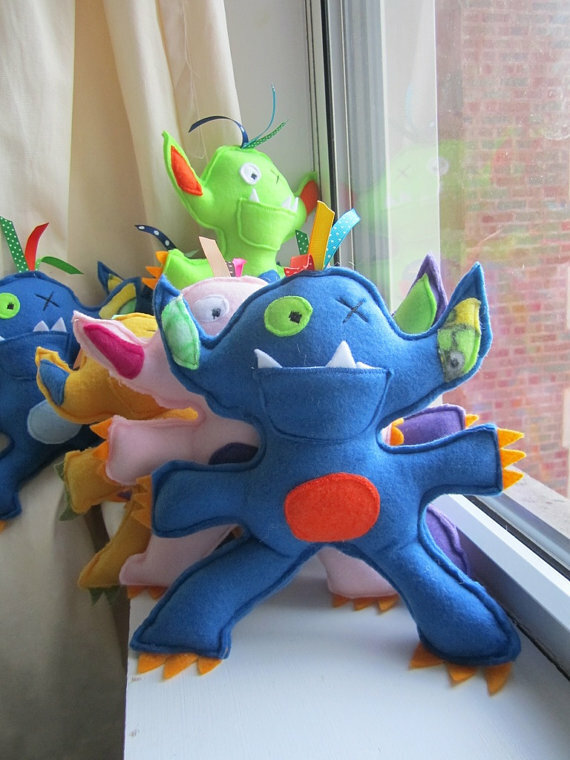 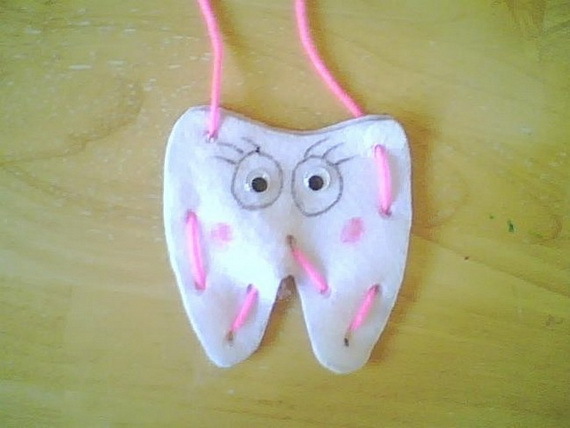 Make fun to make this memorable tradition out of losing a “baby” tooth, you and your children can enjoy celebrating these first tooth when getting wiggly by these Tooth Fairy Craft Ideas. 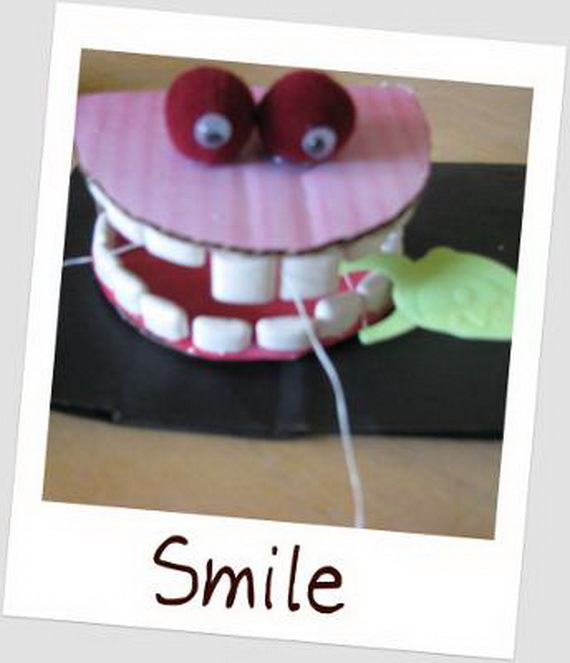 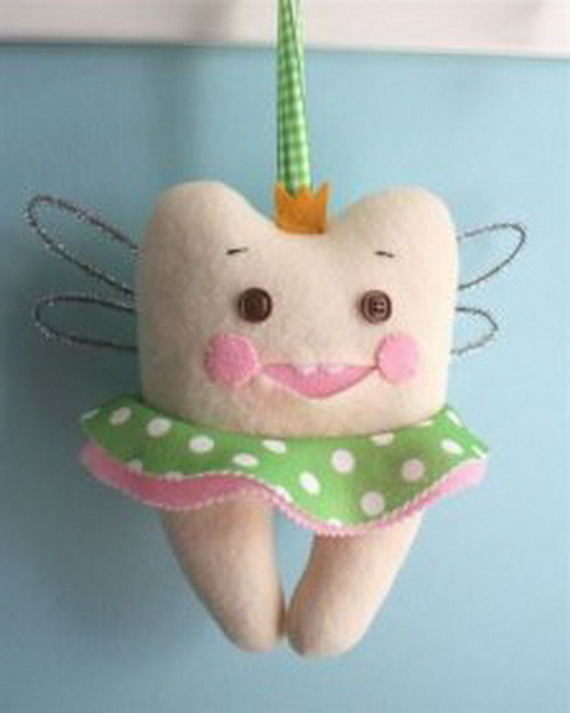 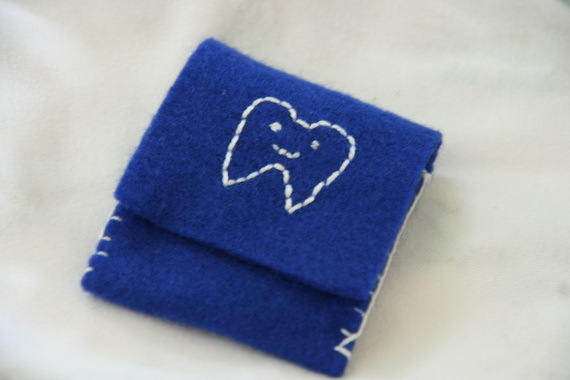 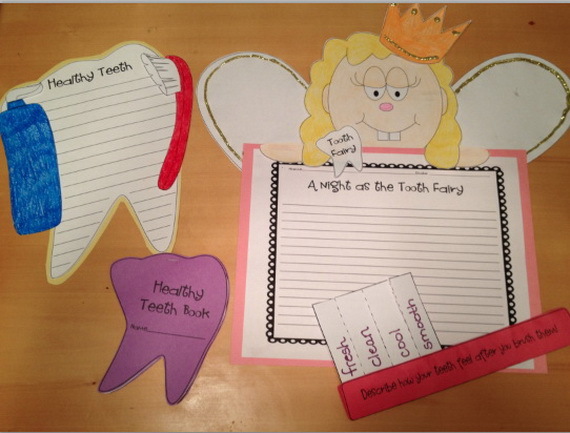 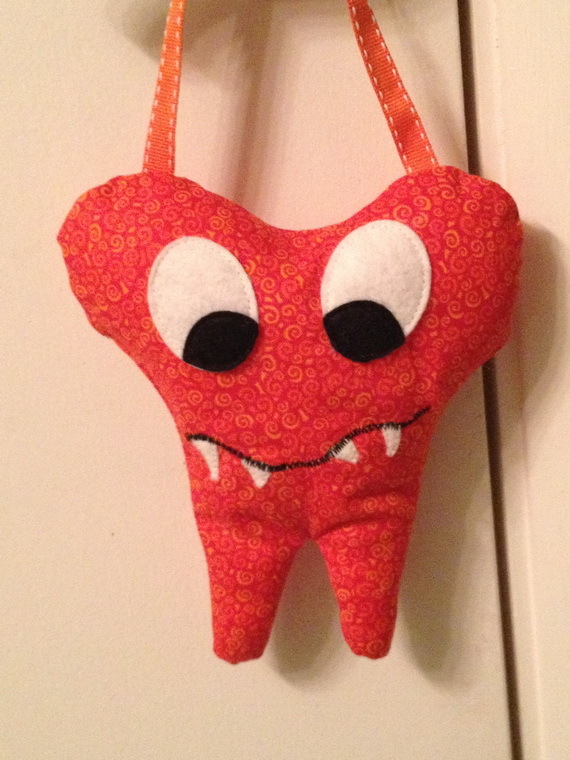 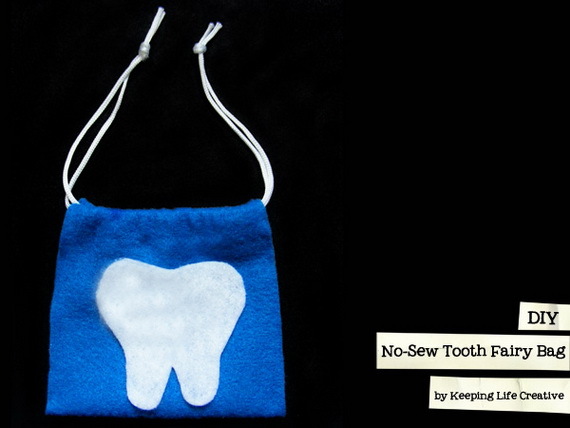 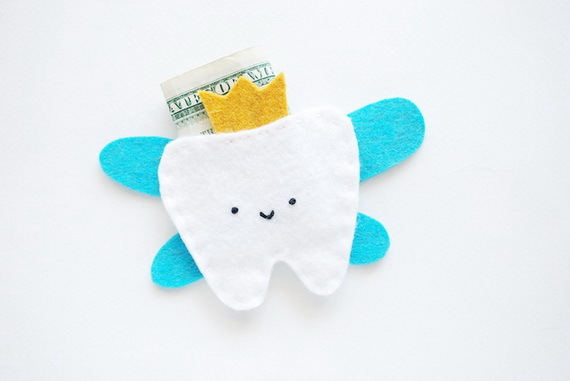 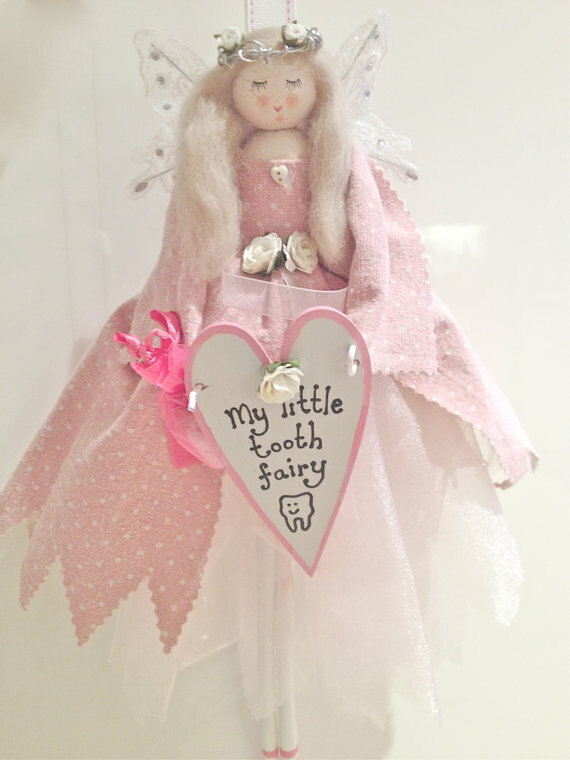 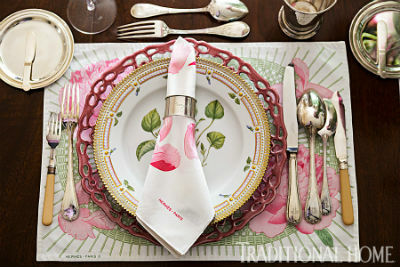 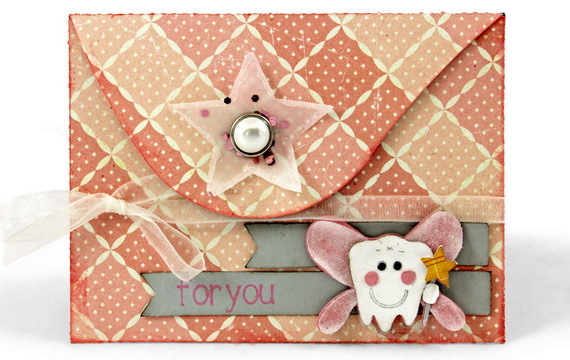 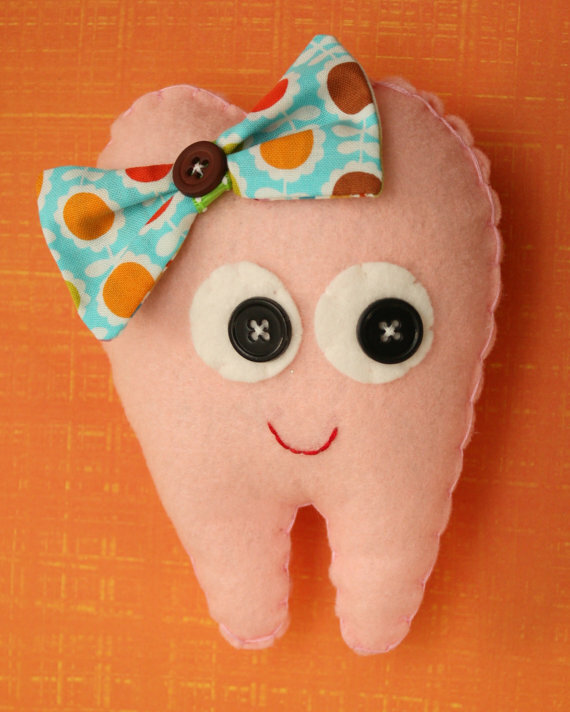 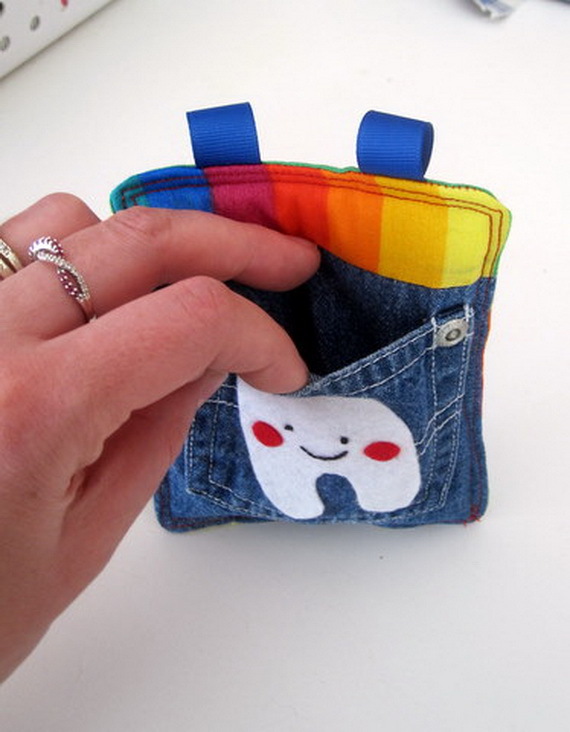 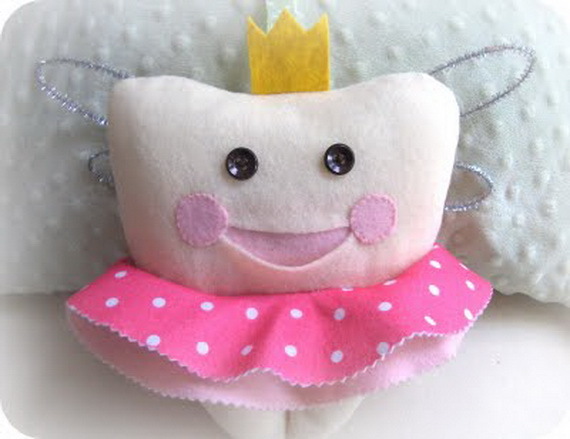 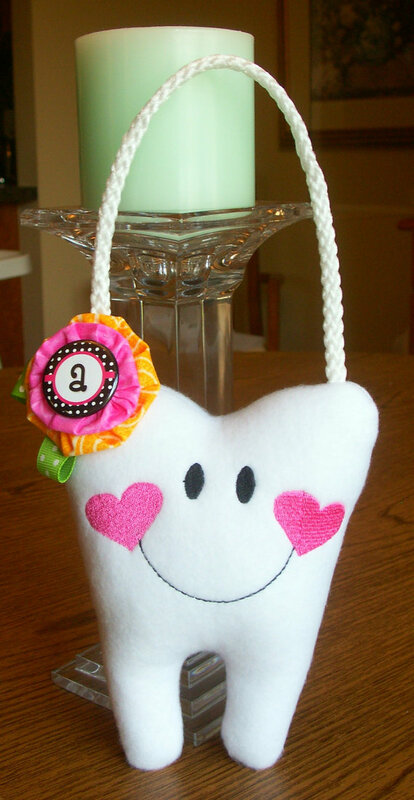 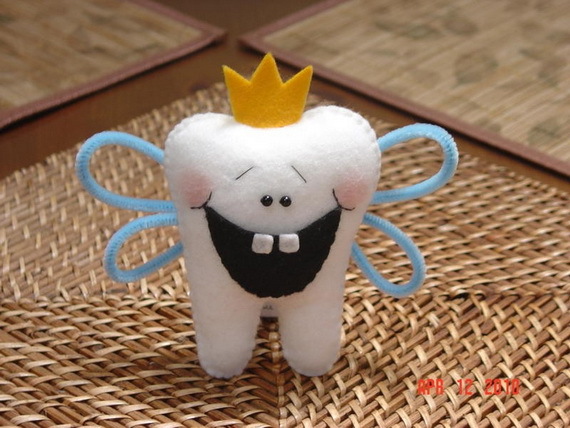 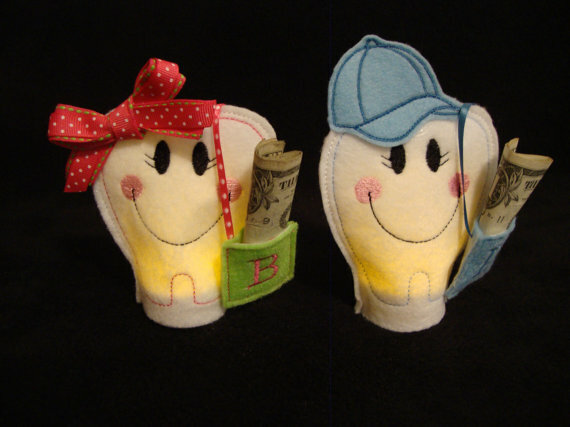 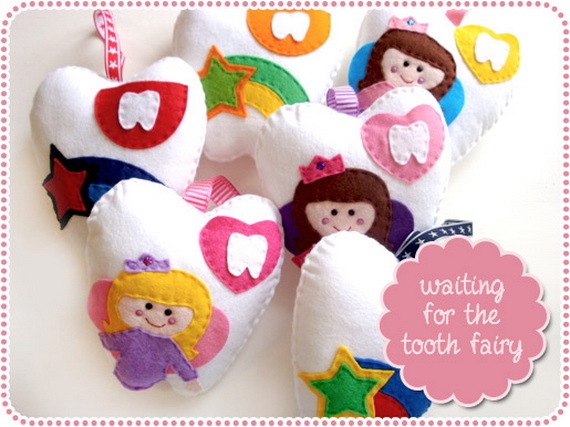 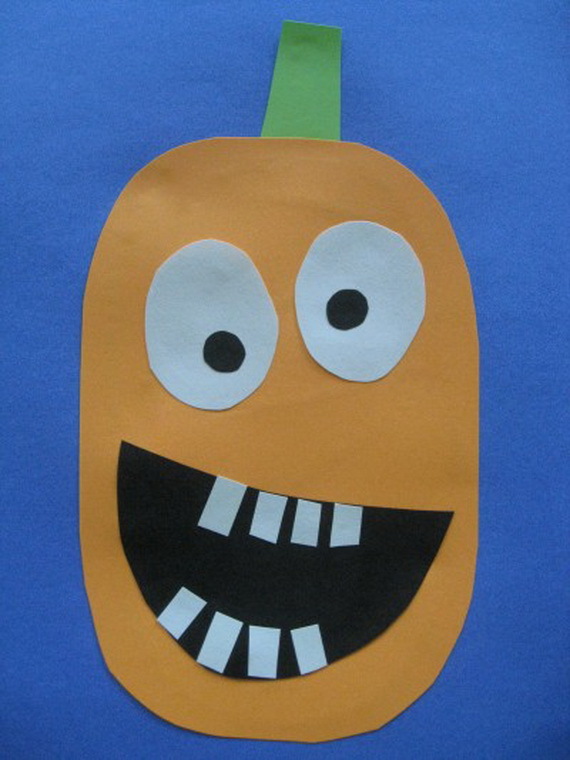 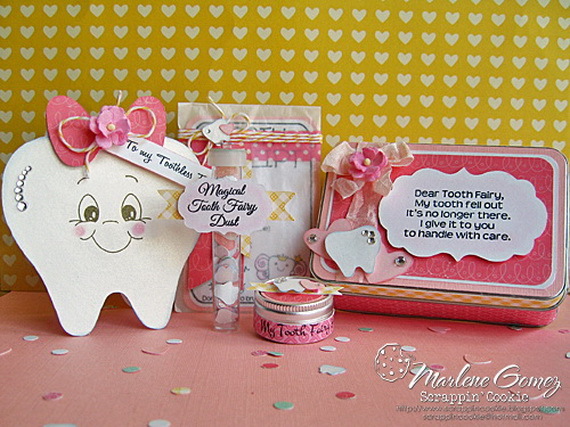 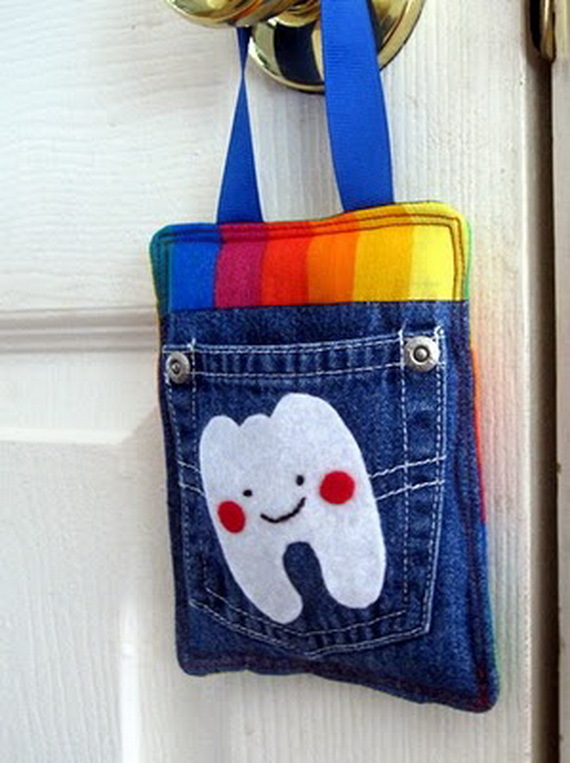 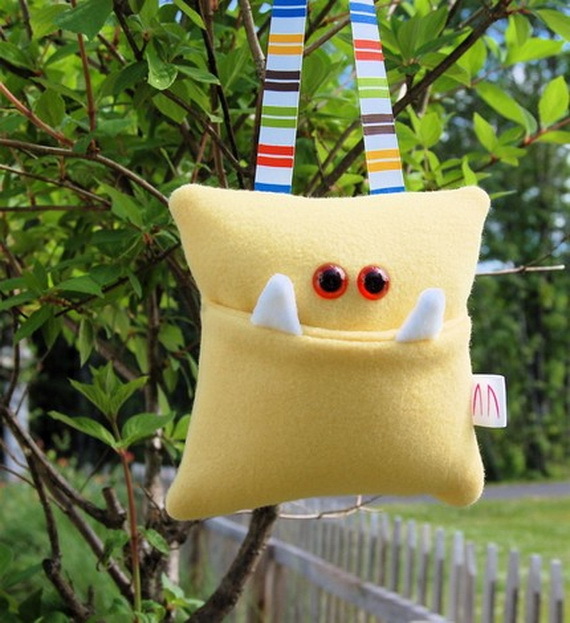 Your kids will love leaving their lost teeth out for the tooth fairy in one of those adorable Tooth Fairy Craft Ideas. 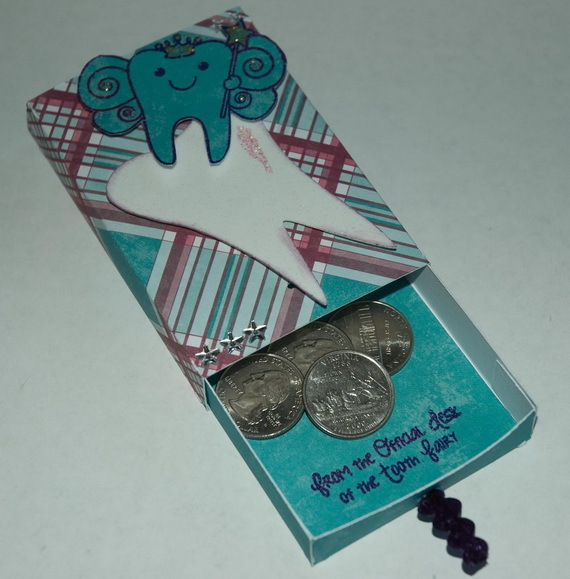 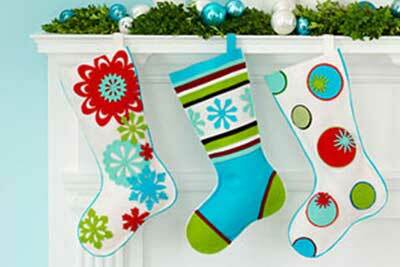 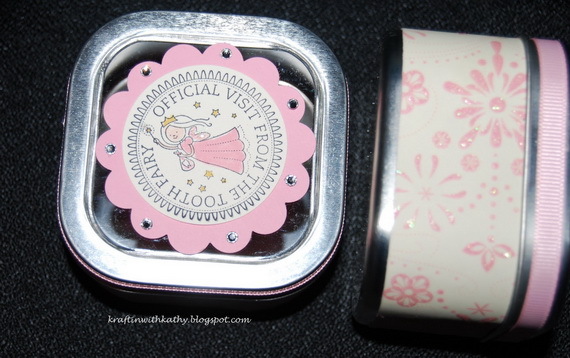 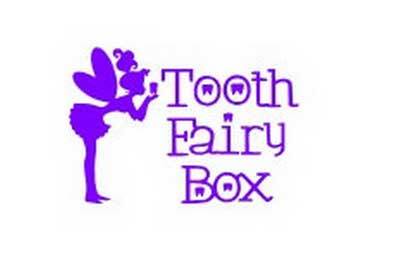 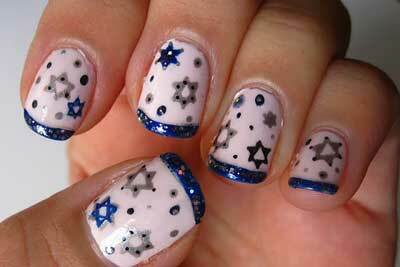 So give them a special place for them to leave their tooth for the tooth fairy. 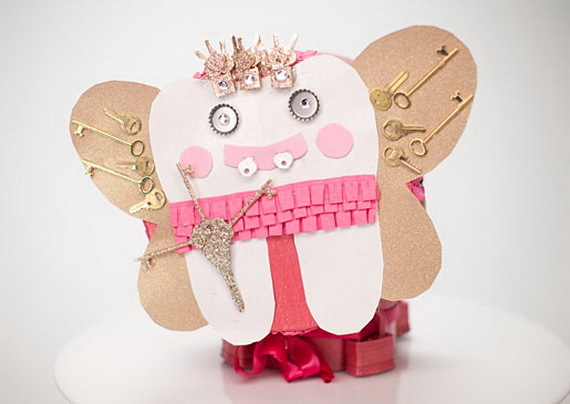 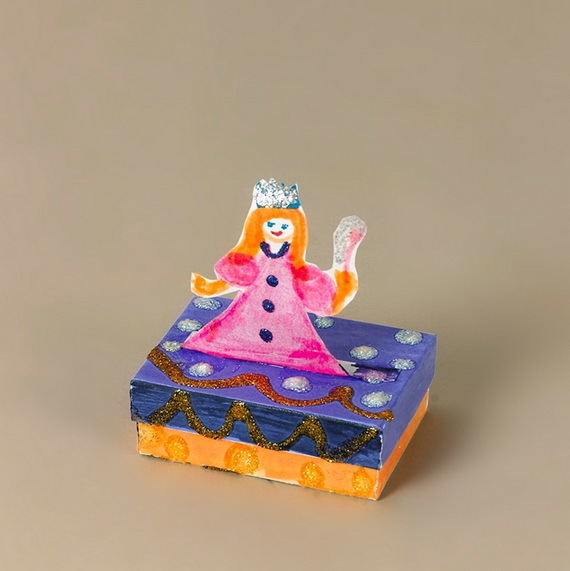 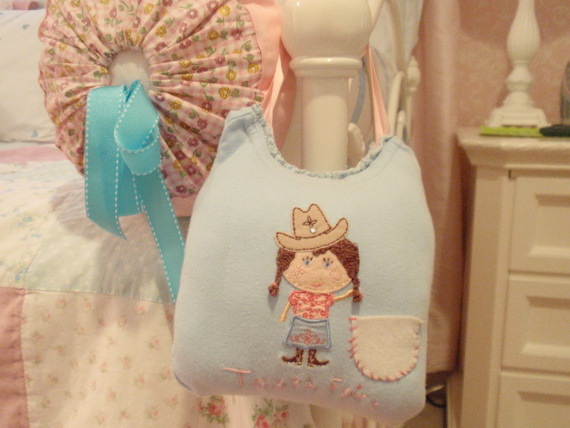 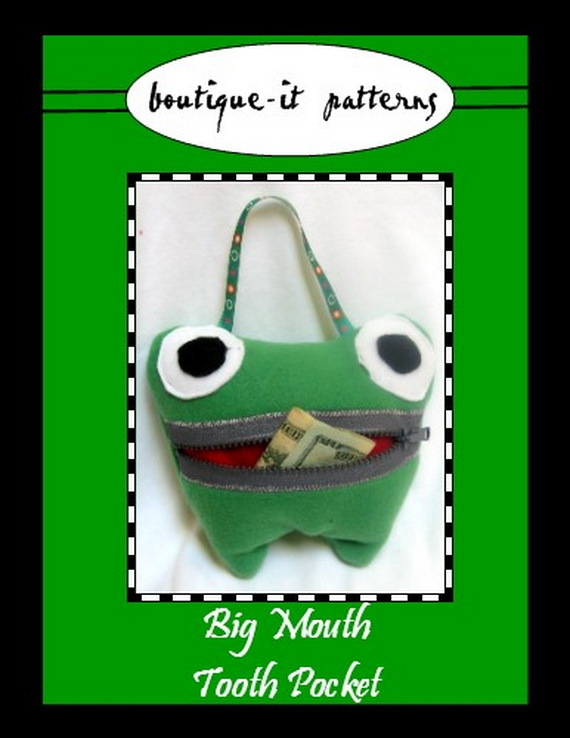 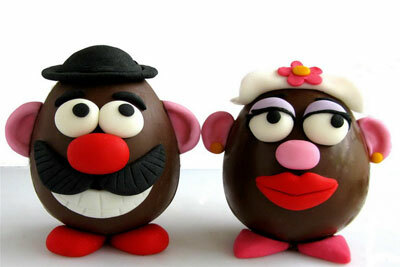 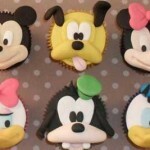 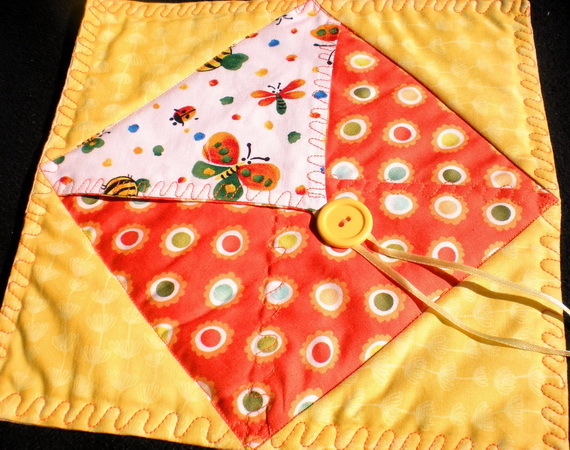 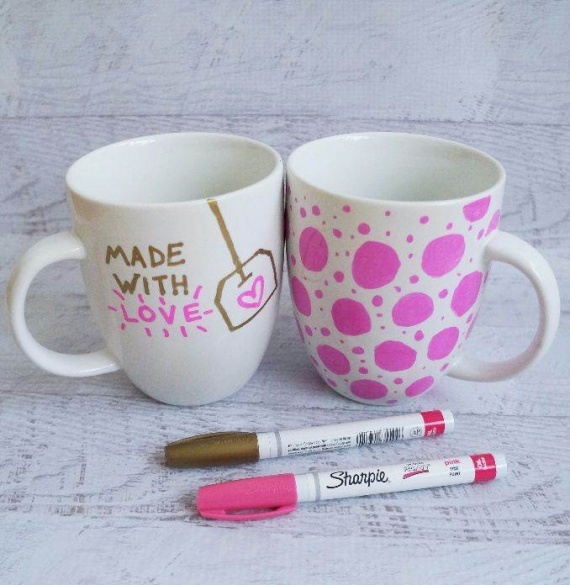 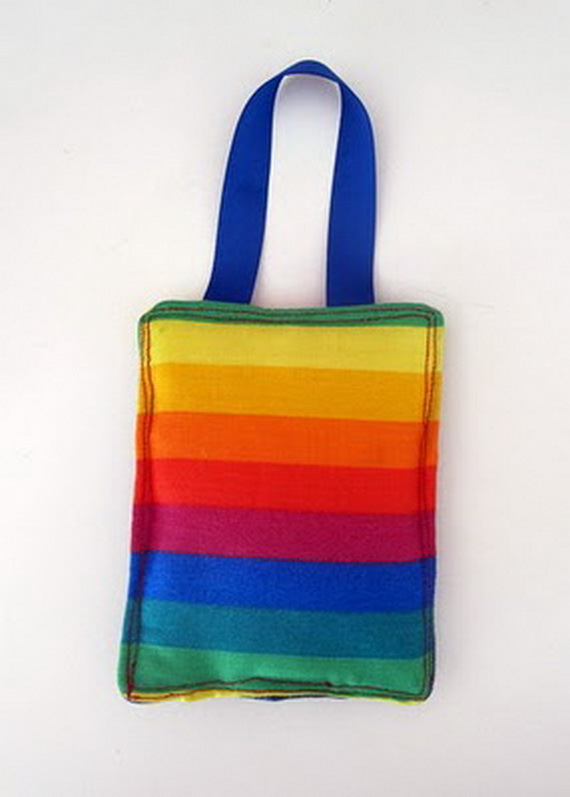 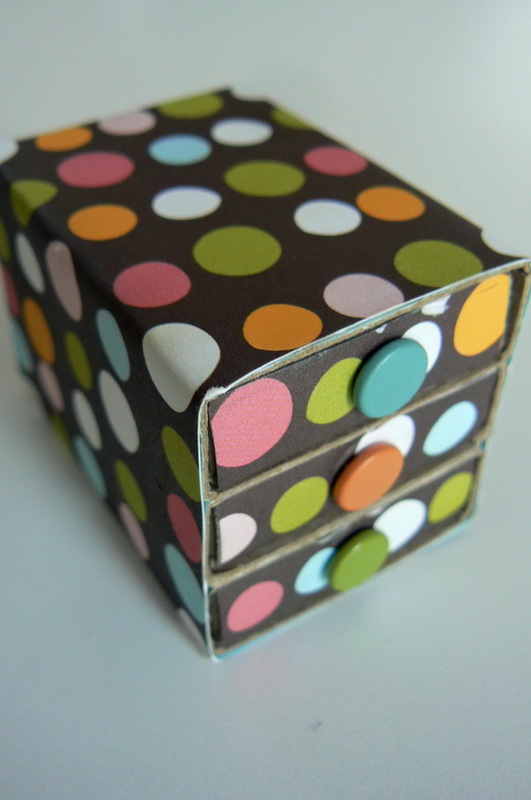 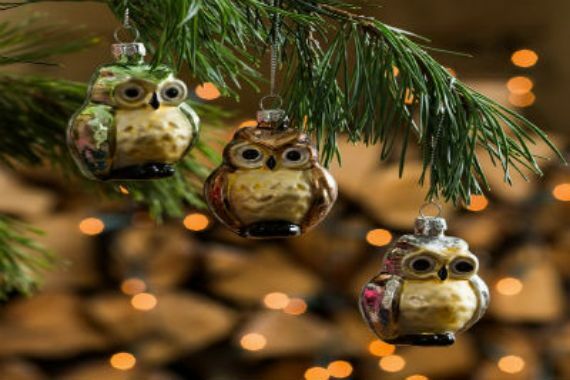 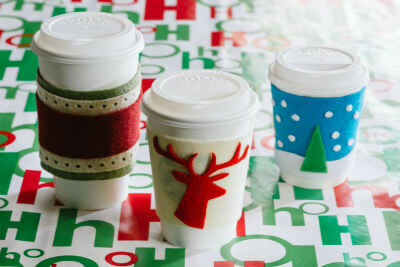 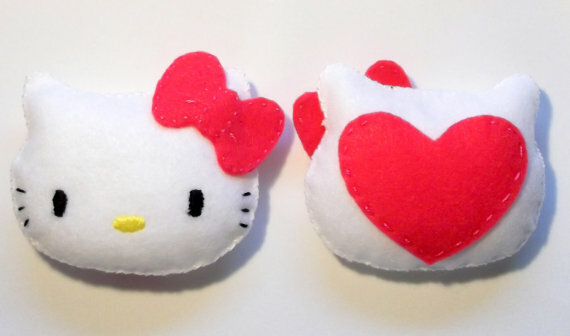 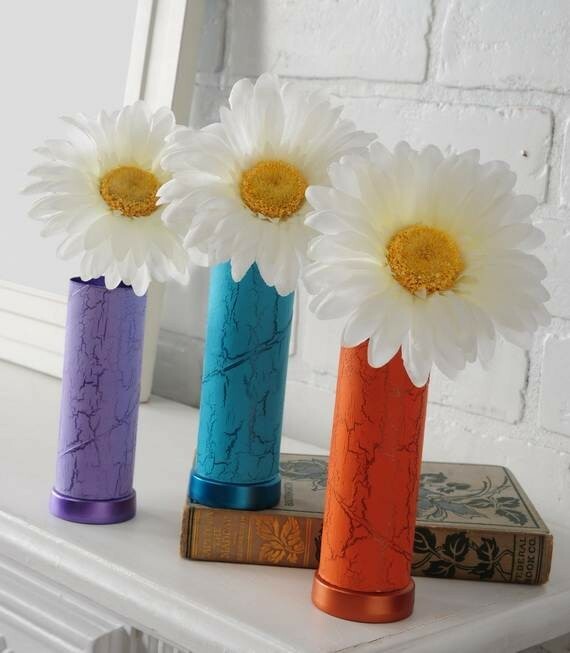 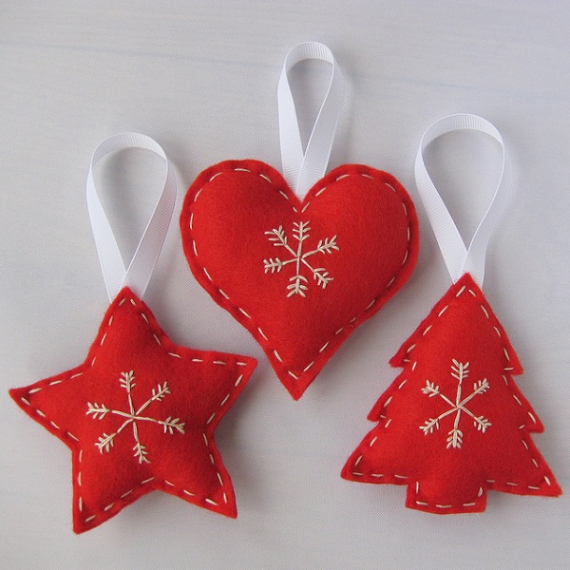 Make sure to check out these easy craft activity with wonderful designs have been created in a hope to inspire you as they are easy to make and you can customize them for each child.